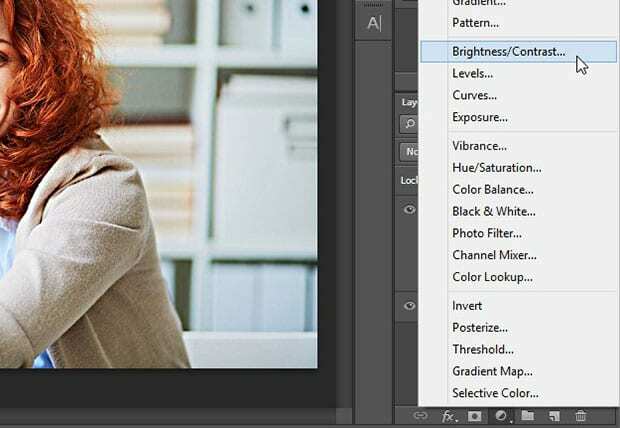 The first thing you should do is open your portrait in Photoshop. 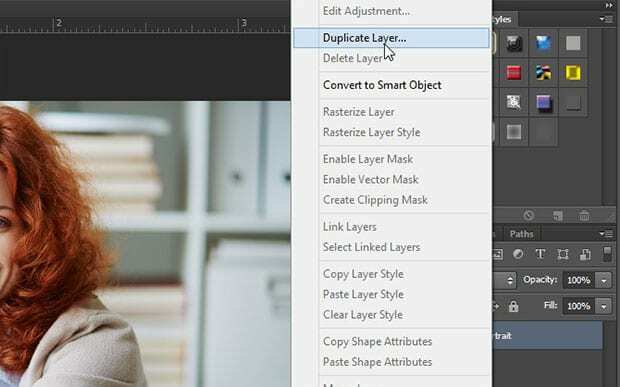 Let’s start by creating a duplicate layer of the image. That way, if you make a mistake, you can start over from scratch anytime. 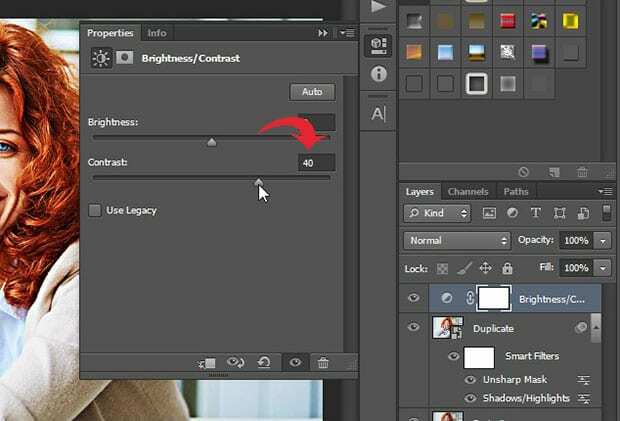 To create a duplicate layer, right click on the image layer inside the Layers panel on the righthand side and select ‘Duplicate Layer’. 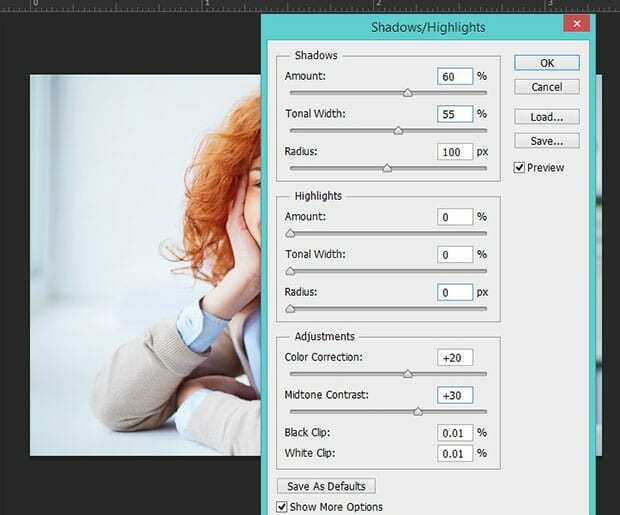 Next, go to Image » Adjustments » Shadow/Highlights. You can leave the other settings as-is. 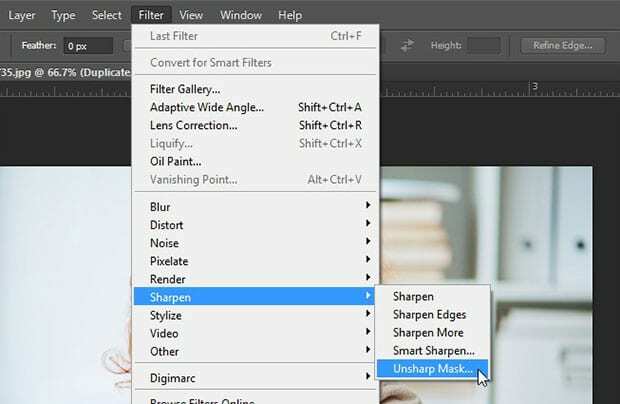 After you’ve adjusted the shadows, go to Filter » Sharpen » Unsharp Mask to add some sharpness and definition to your photo. This will really make the eyes pop. Lastly, you’ll need to add just a bit more depth to your photo. Click on the circular icon at the bottom right corner of your screen (beneath the Layers panel) and select ‘Brightness/Contrast’. Leave the Brightness as-is, and set the Contrast to 40. You can use the settings above to add a HDR effect for most of your portrait shots. 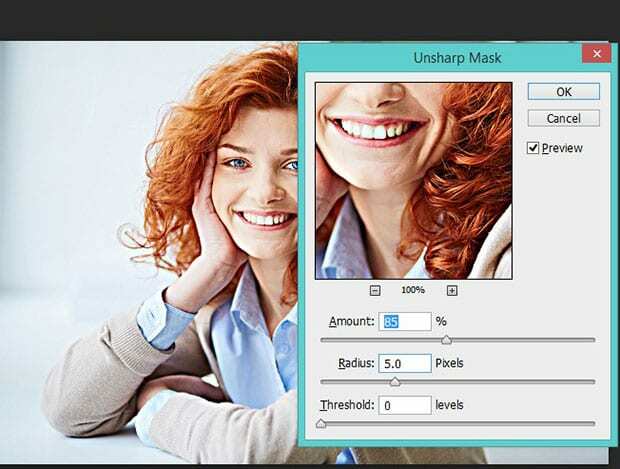 However, we recommend testing small variations as needed to get the perfect effect for your image. 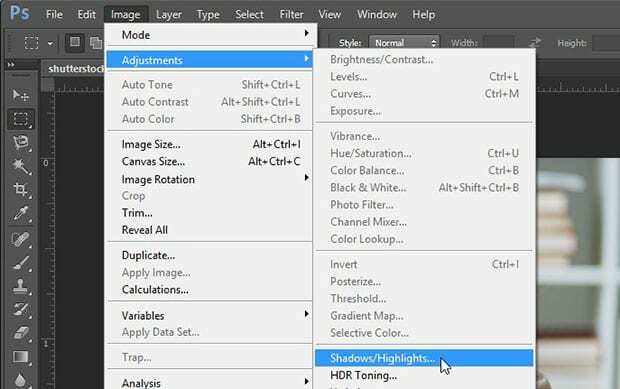 We hope this article has helped you to learn how to add a HDR effect to your image in Photoshop. 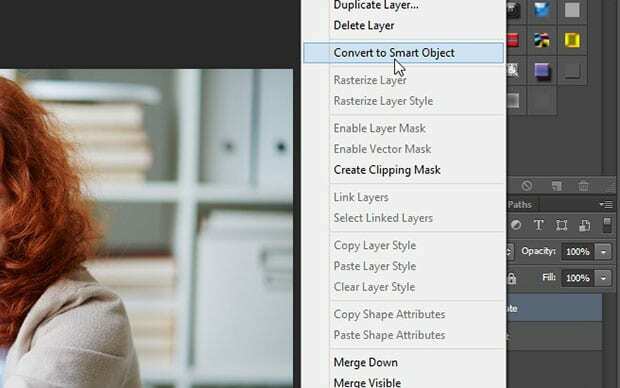 You may also want to check out our guide on how to add dramatic portrait effect to your images in Photoshop.